Making it as easy as possible for your customers to pay you for your goods or services is essential if you want to boost your business’s conversions and sales. This is why you should put a lot of attention into your checkout page. It’s your customer’s final stop of their customer journey. And, most importantly, it’s the place where they willingly share their credit card information and part with their hard-earned cash. Simply put, your checkout page is where potential customers become paying customers. 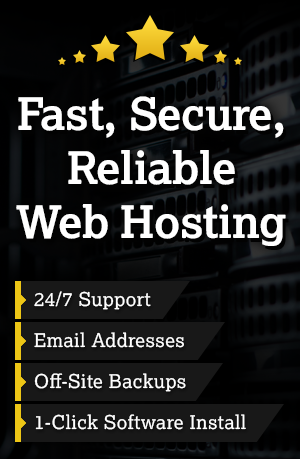 Think about all the websites that you visit that only offer one payment method. There’s more than you probably realize. And, it’s huge mistake since that means that customers are being turned away. A majority of your customers expect a variety of payment options when arriving checkout page. This could include credit and debit cards, eChecks through ACH processing, payment gateways like PayPal, or even eCash like bitcoin. At the same time, it’s also not necessary or practical to offer every conceivable payment method available. You should at least know your target audience’s preferred payment methods. For example, Accenture found that Millennials and mass affluents are driving consumer movement to mobile. Thirty-five percent of these groups regularly use their mobile phones to pay online, compared to 23 percent of average consumers. Because of this, you should start accepting mobile wallets. Do you really need another username and password to remember? I don’t. And I’m positive that your customers don’t either. It’s intrusive, prolongs the payment process, and something that I may not feel comfortable doing. This is especially true for anyone buying a gift, making a first purchase, or using mobile devices. The Baymard Institute found that 35% of people have abandoned their shopping cart because they didn’t want to create an account. That’s a lot of dough you’re missing out on. If you want to make life easier for your potential customers, and ensure that you get paid, follow Apple’s lead. Just let them check out as a guest. It should be pointed out that even though guest checkouts improve the user experience for first-time customers, there can be some drawbacks for merchants. For instance, email addresses can only be used for shipping notifications and not for marketing purposes. This means that it may be more difficult in converting this one-time customer into a loyal brand advocate. This is because you can’t send them newsletters, promotional materials, or shopping cart notifications. You also can’t ask for feedback in order to make improvements. At the same time, if you provide top-notch value, an intuitive user experience, and clearly state how awesome your business is to customers they will return. Redirecting customers away from your page is not only annoying to your customers – who now have to wait for new pages to load – it’s also less trustworthy. Think about it. Unless it’s to a site that you trust like PayPal, being redirected just seems sketchy. Personally, even when I’m redirected to PayPal I still question how legit the company is. Is there a reason why they don’t want you to make a purchase directly through their website directly? To make matters worse, what if you are forced to create an account and then sign-in onto another site when completing your purchase? There’s no way that you would be satisfied with that experience. Since you already put a lot of time and effort into your website, and you want to prove that you’re legit, it doesn’t make sense to send your customers elsewhere. Let them complete the checkout process on your site by having a checkout page. And, as added bonus, you’ll also have control over the design of the page so that your brand matches across the board. Finally, since security is such a big concern – eConsultancy found that 58% of respondents dropped out of the checkout page due to concerns about payment security – put your customers at ease by reassuring them that it’s okay to pay you online. You can start by having a Secure Sockets Layer (SSL) certificate for your website, require multiple authentication layers, mitigate your customer’s risk, and make sure that you comply with the standards of the PCI Security Standards Council (PCI SSC). Creating a shopping cart from scratch or redesigning an existing website can be an overwhelming task on top of running your day-to-day business. 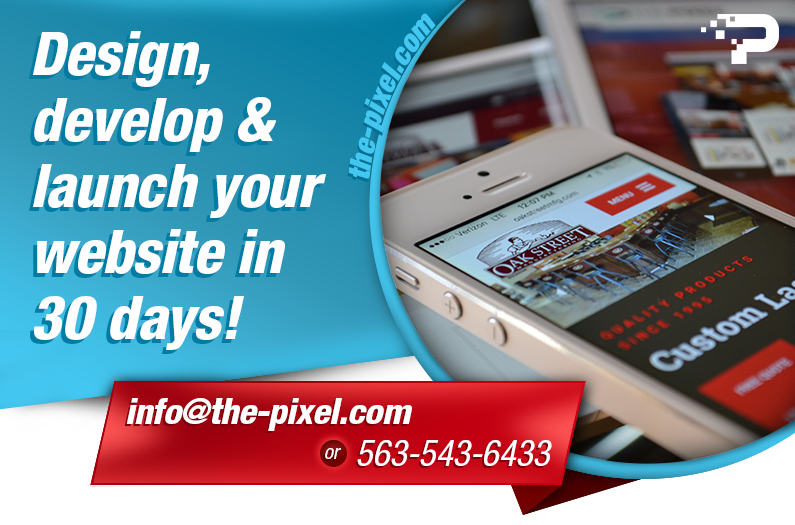 At ThePixel we will create a flawless website design backed by your powerful CMS with PayPal, Square or Credit Card payment integration. Get started building your custom shopping cart – View pricing sheet!